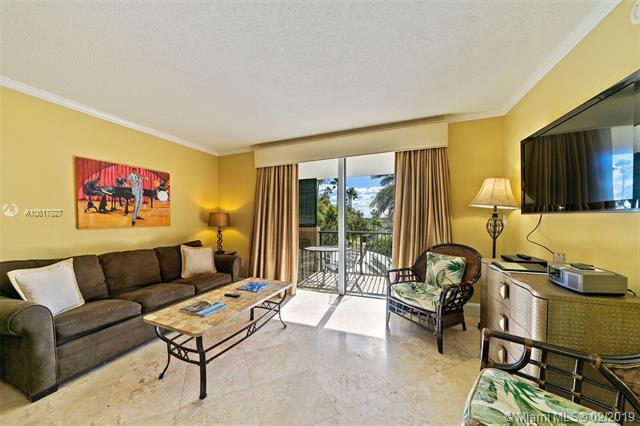 Updated, 2 bedroom/ 2 bath condo at The Mutiny Condo-Hotel, in the middle of it all, in Coconut Grove. Complete with every amenity you may desire including pool, gym, on-site restaurant, room service, business center, 24-hour doorman, valet. 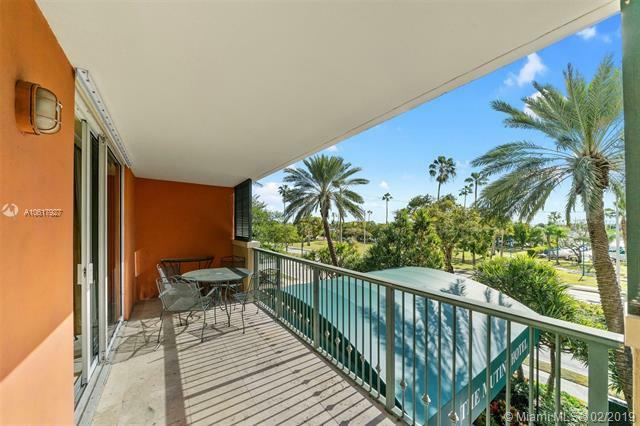 Enjoy treetop views, with Dinner Key Marina and Biscayne Bay beyond. 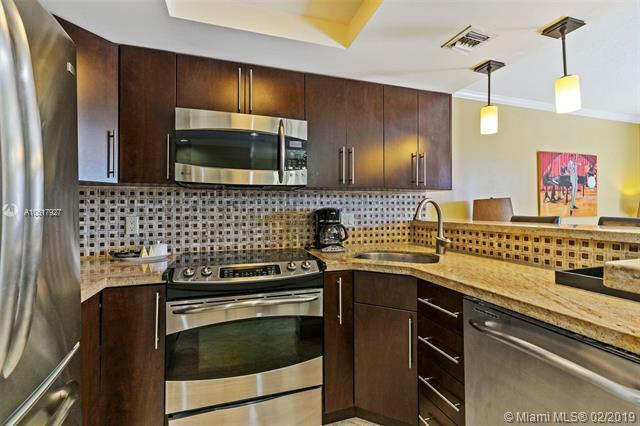 Right across the street from newly renovated parks complete with walking paths & exercise equipment. The best restaurants in the area are around the corner, along with the soon-to-be revitalized Coco Walk. 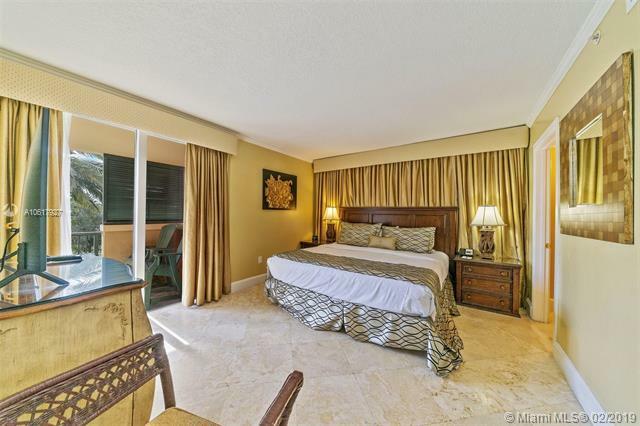 The perfect place to call home, vacation there, lease out when you would like (no minimum rental restrictions) or use as an investment property. 2 parking spaces.